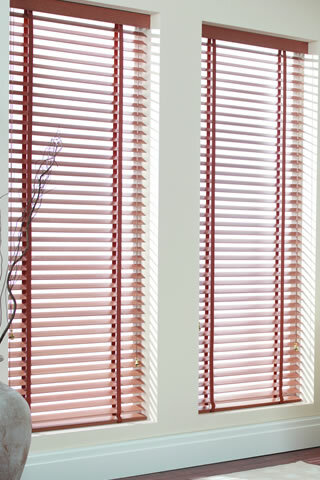 Venetian blinds allow you control both the light and the heat that enters a room and the direction in which it travels. They are easy to operate and can be opened and closed at any point in your window and are especially suited to areas of high humidity e.g. kitchens and bathrooms. Suitable for all window styles we have 100’s of colours in stock, all made to measure with Free fitting. Whether you want Venetian Blinds Deal in Kent, Canterbury, Whitstable, Folkestone or Herne Bay, call us for a free no obligation quote.